Dig out your dancing shoes and prepare to show off your moves, it’s time to bring out the dance floor and crank up the music at your event this year! 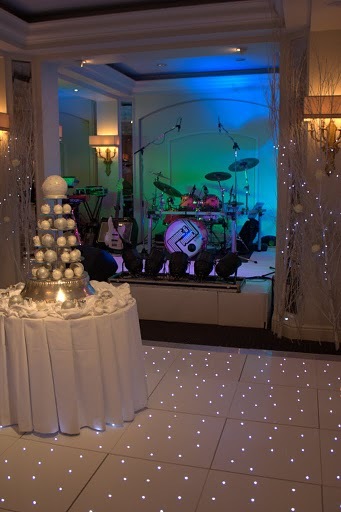 Looking for a good dance floor to hire in Essex can be tricky; there are so many dance floors you can invest in to spice up your party that you may find your head spinning. The best way to party like it’s 1999, however, is to know exactly what you can get out of your chosen dance floor. Are you trying to spread a little romance amongst your guests or are you wanting to get them up and jumping? The right dance floor can propel your party from the average world of plain wooden dance floors into the best party of the year! 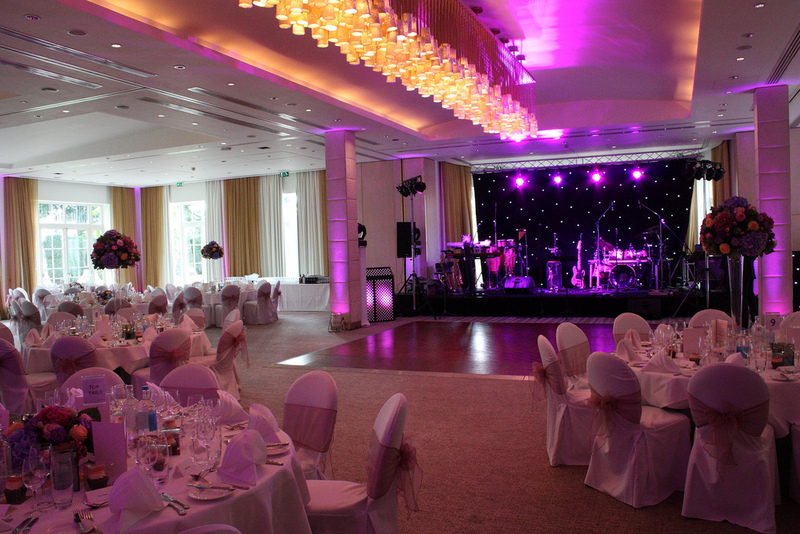 One particular type of dance floor people love to move over has sensors placed under the panelled flooring. Sounds a little strange? Just wait until you step on them! Sensory dance floors light up where you step, making your dancing experience seem like pure, undiluted magic! Projecting images onto a simple wooden dance floor isn’t a new concept. We’ve been projecting swirling lights and patterns onto the dance floor for decades and the broadcasting of TV programmes such as Dancing With The Stars and Come Dance With Me has only made the projection dance floor effect even more popular. 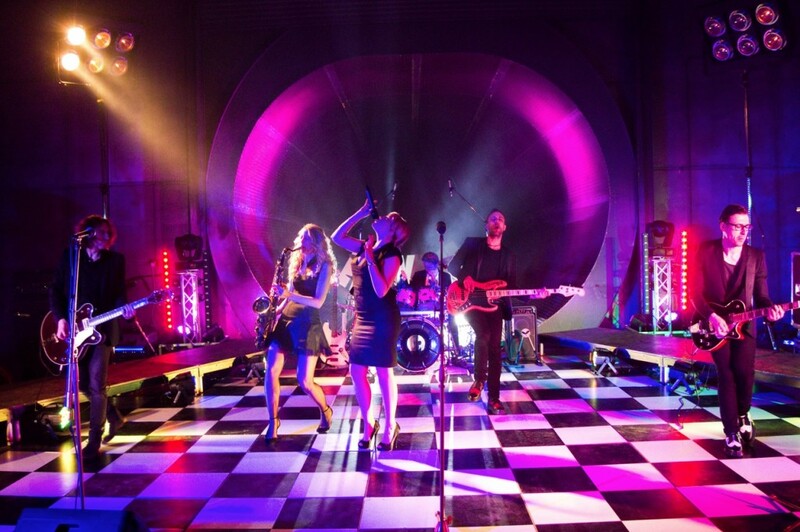 If you want to liven up your venue, LED dance floor hire in Essex could be just what you need. 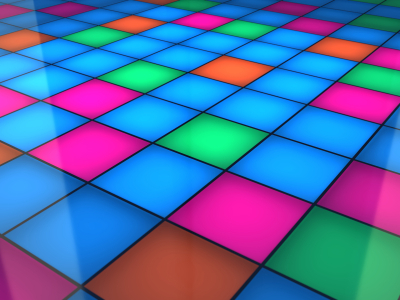 We stock a range of flooring including LED, chequered black and white, and full on disco coloured dance floors. A coloured flooring doesn’t just offer one of the best atmospheres for a themed party, but for those of you wanting to get into the full party swing, why not transform your coloured dance floor into one big game board, anybody fancy a large scale game of Twister? If, however, you would like to take a more relaxed approach to your celebrations, and create a calm, romantic atmosphere, we supply sparkly flooring to add that little bit of magic into your evening. If you want to make it even more spectacular, a fairy light canopy or star cloth can add that extra twinkle into your venue for a truly magical event. Future of the Dance Floor? With so many choices of daring, dramatic and delicate dance floors on the market for you to ogle over and try your best dance moves out on, what could possibly be the next step for our favourite event accessory? After all, how can you top disco floors or LED lighting? How can you wow your guests for a fun filled event they’ll never forget? Here’s an idea for you to mull over: musical dance floors. There are already musical floor mats in operation; you may have seen them in children’s stores such as the Early Learning Centre. We’re sure you must have seen the musical piano mat before if not, take a look at the video below. Though this may not appeal to everybody’s tastes, if the technology’s out there, there’s nothing to say that these floors won’t be seen at your next event or even in your local night club; can you imagine every panel on your dance floor emitting a sound?! Though we can honestly say our dance floor won’t be emitting any sound to interrupt your favourite playlist, we do provide the very best dance floors to hire in Essex, so if you would like to see what our floors can offer your event, visit our website today for more information.